The final tests of 2015 will take place this week with Suzuki testing in Malaysia and Honda, Ducati and Aprilia travelling to Jerez. This week’s tests are a crucial opportunity for the manufacturers to continue to learn the new for 2016 spec electronics and the Michelin tyres. 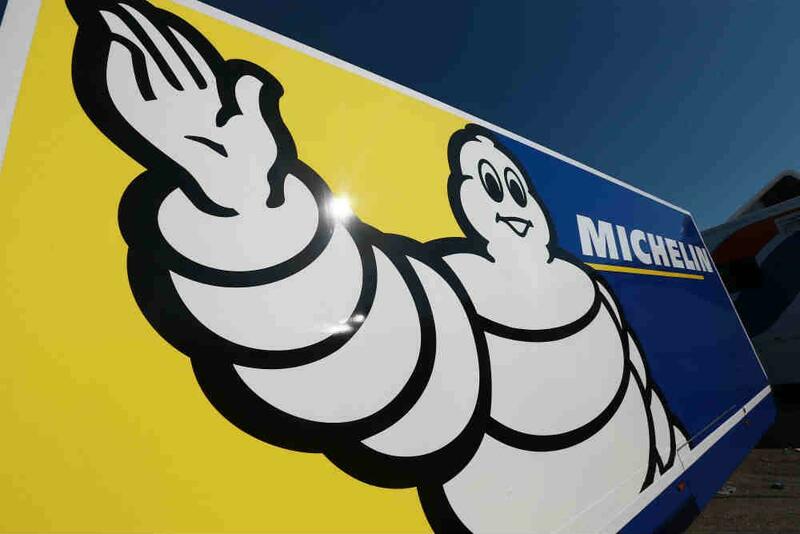 The changes for next year are significant with Michelin replacing Bridgestone as the sole tyre supplier to MotoGP and with the French rubber having very different handling characteristics track time is of the essence. The new electronics, which are far from fully understood at the moment, are a significant shift from the specialised units that had been used in MotoGP in recent years. The complexity of the outgoing system has been replaced by a much more basic version with the control ECU provided by Dorna. At the Valencia tests it was estimated, by MotoGP Director of Technology Corrado Cechinelli, that teams were only using 15% of the capabilities of the new systems. This week’s tests will give the manufacturers crucial data as they try and understand the new units. Honda will also be able to further test their new engine. In a bid to replace the aggressive power delivery of the 2015 unit Honda has developed a new engine but the Valencia tests proved inconclusive as to whether it had solved their woes. In Valencia Shuhei Nakamoto, HRC Vice-President, said that their failure to test in cooler conditions last year meant that they misevaluated the engine characteristics. Jerez should offer pleasant weather conditions but ones that would be much more suitable to Honda’s evaluations. The three day test will start on Wednesday with Honda having Marc Marquez and Dani Pedrosa testing. Ducati will have Michele Pirro testing for three days with Andrea Dovizioso and Andrea Iannone joining on the final day. Aprilia will have Stefan Bradl, Alvaro Bautista and Mike di Meglio at their disposal.